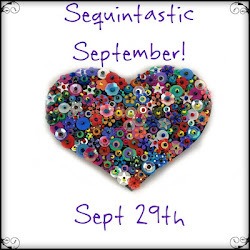 If you love sparklies you’ll love today’s blog hop hosted by Sarah at Saturday Sequins. Sarah has gathered together thirty eight blogger friends to show off their handmade treasures. The only requirement was to include sequins. Go ahead! Grab a cuppa and treat your inner dragon to a virtual treasure tour! 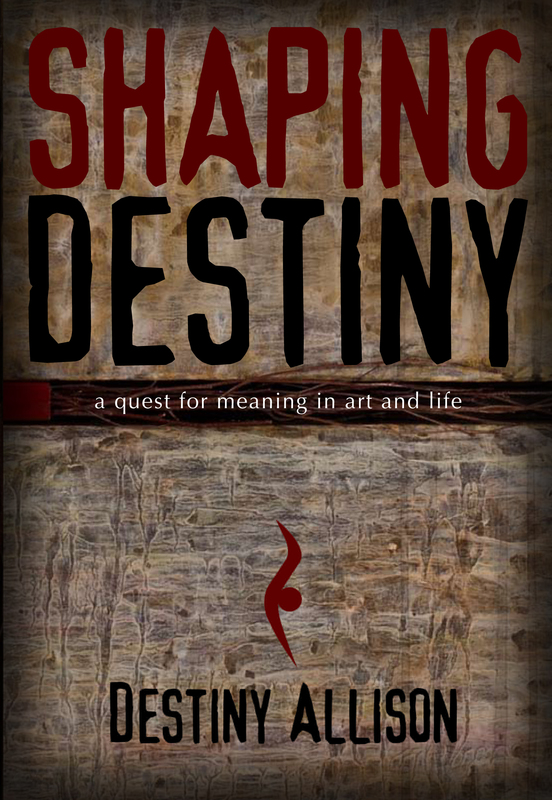 True to my usual nature I jumped right into working with mediums I had not yet tried. 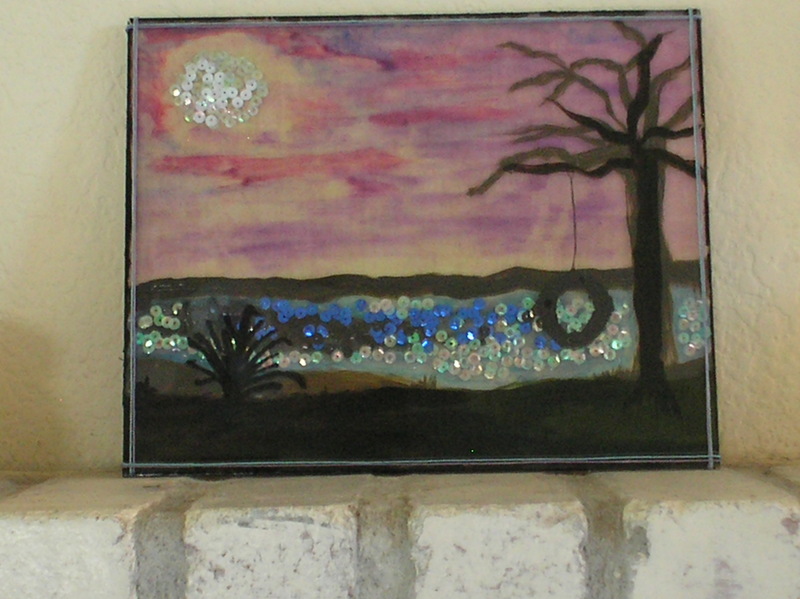 Stillness was an experiment; my first experience with both sequins and glass paint. Using two panes of glass, I painted on both inner surfaces. The sequins are glued to the back pane. Since the sequins were not completely flat the panes could not be glued together so I used a type of caulking. You might be wondering why I would post an experimental piece as part of a blog hop where all the other bloggers will be showing beautiful jewelry and other items of perfection. The answer is, to encourage others to jump right in and try something. Too many people hold themselves back from creative play. Don’t worry if it isn’t perfect or if you don’t know “how” to do something. The point is to play, to explore, and to interact with other creative people. Below is the listing of other Sequintastic participants; please enjoy your tour. Oh, and be sure to visit Sarah at Saturday Sequins. I heard she will be hosting another blog hop soon; perhaps you will join in the fun!